Vijay Sethupathi and Lakshmi Menon-starrer Rekka has released. 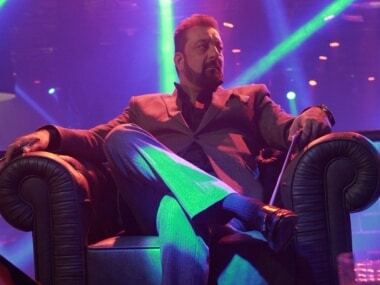 Directed by Rathina Shiva, the Tamil action-masala film has been receiving mixed reviews from the audience. 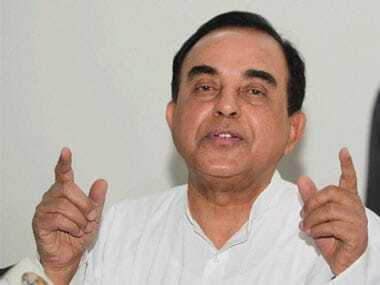 BJP leader Subramanian Swamy on Sunday once again attacked Raghuram Rajan on the monetary policy, over a month after Prime Minister Narendra Modi had disapproved of his criticism of the RBI chief. Nargis Fakhri may be in bed resting it out after sustaining injuries while shooting her "devil" item song.